The orange season in Florida starts in November. Pictured here are the nearly ripe oranges on the tree – photo taken in November 2010. Some of the oranges on the trees are already ripe and ready to be purchased. The orange trees pictured here are from the Gulf Coast of Florida. 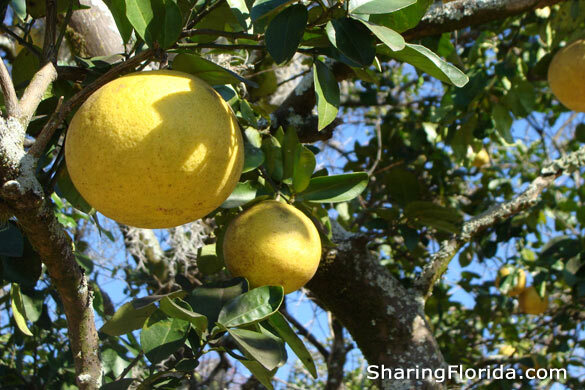 Orange groves in South Florida may already have fully ripened trees.